Leading up to the March 9th start of NFL free agency, we will be looking at all Dallas Cowboys players under contract for 2017 and how much of the salary cap each position is taking up. While they rarely come up in salary cap conversations, special teams players cost money too. 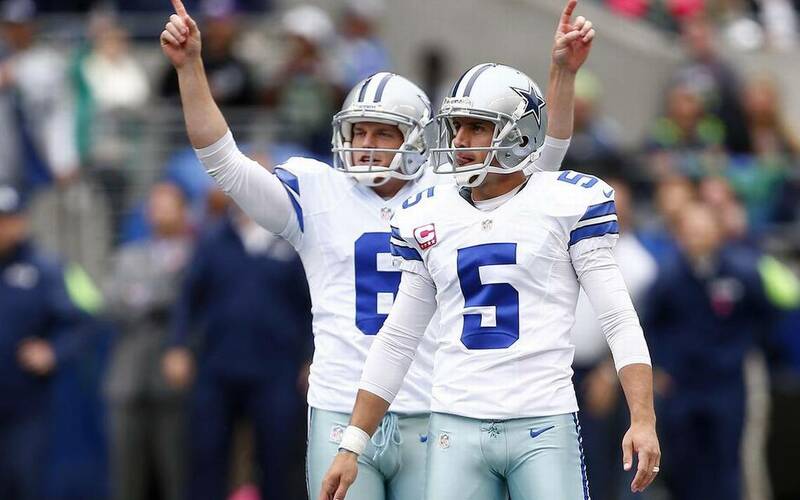 The Cowboys boast one of the most accurate kickers in NFL history and the model of perfection at long snapper. The punter isn't half bad either, leaving no surprise that Dallas has one of the more expensive trio of specialists in the league. Before we dive into the specifics, let's look at the NFL's 2017 salary cap. The league announced that the cap would be set at $167 million for the upcoming season. Even though this is still a $10 million increase from last year, it's a few million short of what many were projecting. Now, using that number as our foundation, let's look at how much the Cowboys special teams players are scheduled to cost against our 2017 salary cap. A career-low 84.4% accuracy in 2016 dropped Dan Bailey from being the most accurate kicker in NFL history. Still, he's second all-time behind Justin Tucker by just half a percent. When not being asked to kick 55-yarders, Bailey is still as good as has ever been. It's no surprise that his 2017 cap hit is currently scheduled to be fifth among kickers. Above him are the aforementioned Justin Tucker and three other veterans; Matt Prater, Sebatsian Janikowski, and Stephen Gostkowski. As long as Dan Bailey continues to be "Mr. Automatic" when kicking within his range, the Cowboys are more than happy to keep him as one of the league's best-paid kickers. He has more than earned it and hasn't shown any signs of losing his touch. Chis Jones' 58 punts in 2016 was one of the lowest numbers in the NFL; 25th overall. The Cowboys' proficient offense kept Jones on the sideline more than most punters. However, when called upon, he was a valuable tool in the ever-important factor of field position. With only the 15th-highest salary cap hit scheduled for punters in 2017, Chris Jones gives the Cowboys excellent value. He has a knack for aiming kicks for the sideline or hanging them high while still maximizing distance. His punts were only returned 29% the time by the opposition, one of the lowest rates in the league. Jones will be in the final year of his contract next season. 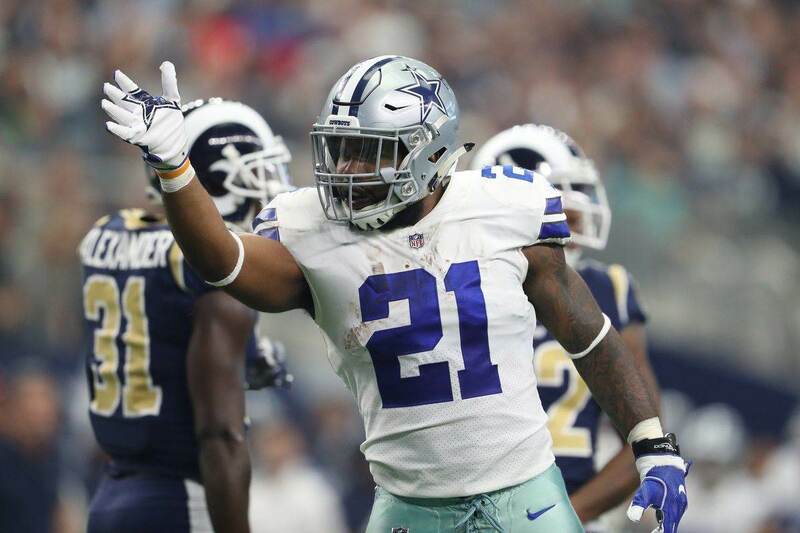 Having already been re-signed once by Dallas and improving his play during that deal, it's likely he will get another extension in the near future. Usually, having the league's best player at his position comes with a heavy cost. Thankfully for the Cowboys, long snapper doesn't follow that same trend. You could argue that L.P. Ladouceur is underpaid given the service he offers and the perfection with which it's handled. He is in on every punt, field goal, and point-after play and yet makes less than either Dan Bailey or Chris Jones. Still, Ladouceur makes double what many long snappers do in the NFL. 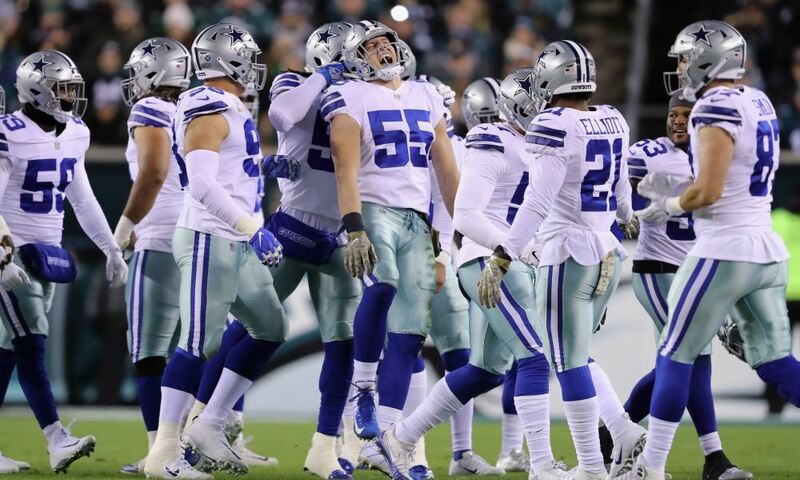 He is scheduled to be the league's highest-paid long snapper next season but you won't hear anyone complaining from Dallas. Louis-Philippe more than earns it. Given the huge role that these specialists play in the team's success, 4% of the salary cap is nothing. Dallas gets more than their money's worth with all three players and shouldn't be looking to part ways with any of them. You couldn't blame L.P. Ladouceur if he feels a little threatened. Turning 36 in March, Ladouceur has seen young long snappers come through for several years now during training camp. 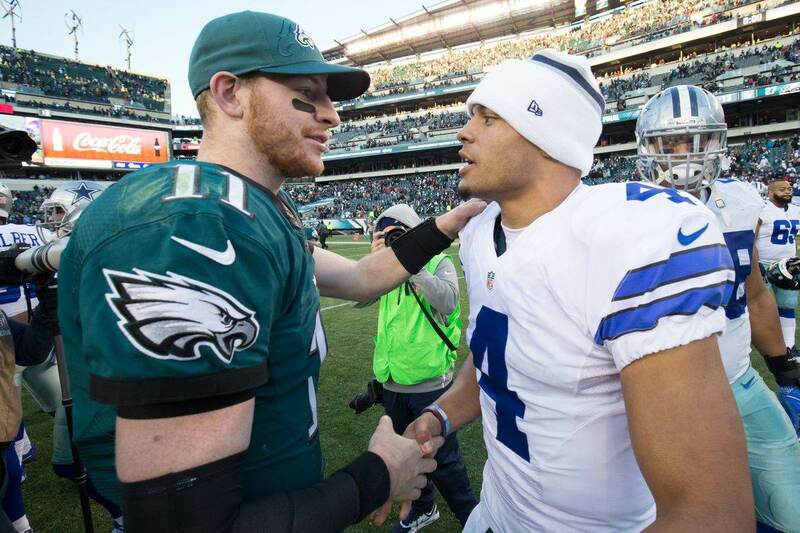 The Cowboys have always said this is just for insurance purposes and to take wear and tear off their aging veteran. If Dallas were to find someone they thought could match L.P.'s efficiency, they might go with the cheaper youngster and save $1.1 million by releasing Ladouceur. Finding that guy won't be easy, though. Ladouceur is the best in the business and perhaps of all time. What beats perfection? Should Cowboys Restructure WR Dez Bryant’s Contract?